Night Tales is back for summer 2018 with a bar, garden, night club and music venue, and a Japanese Izakaya style grill, ‘Fat Baby’ with chef Greg Round, formerly of Umu. It opens on Friday 13th July in Bohemia Place, off Mare Street, Hackney Central, and will be open all summer, Thursdays to Saturdays. Can't wait to visit! "In mid July, Night Tales will launch for the summer - occupying two 1,600 sq. ft. railway arches and a 4,000 sq. ft. sun drenched garden in Hackney Central.Setting the scene – you can expect an Asahi super dry bar, covered seating areas, day beds for private hire, 10 person private booths, an 8m waterfall, a 300 capacity night club, live music, a 10m indoor cocktail bar a beer and prosecco shack and an in house Japanese Izakaya style grill, ‘Fat Baby’. 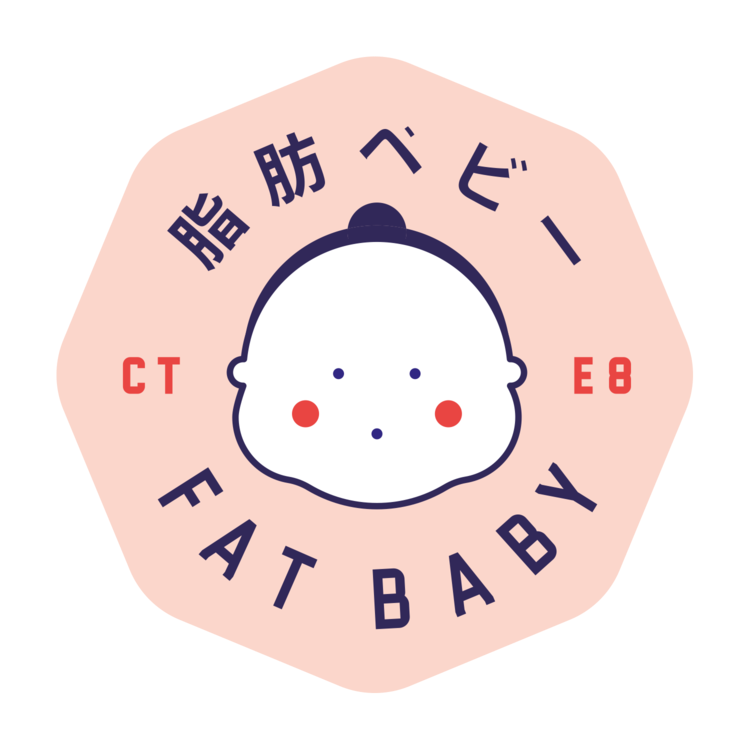 Fat Baby is our in-house Izakaya specialising in yakitori (charcoal grilled skewers of chicken) alongside other Japanese drinking food favourites, creating a menu perfect for sharing. The grill is positioned at the back of the arches over looking a Japanese inspired garden space. Our leading Chef joins us with a wealth of experience from Mayfair’s Kyoto inspired Michelin star restaurant Umu. 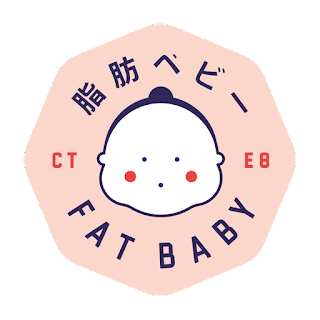 On his latest trip to Japan, he secured a custom made charcoal grill to take centre stage in the Fat Baby kitchen. The 9m Garden Bar will be knocking up some of Tokyo’s most loved serves like The Highball – made this time with a twist using a host of whiskies from all over the globe and pairing with homemade sodas using citrus, herbs & fruits. You’ll find a 12m neon lit Agave Bar in the Club. Expect a killer collection of mezcals & tequilas plus rotating special cocktails to keep everyone cooled and energised! There will also be sipping mezcals & tequilas, served in veladora style glasses. A totally unique experience reminiscent of the late nights/early mornings of Mexico City. Night Tales is a music destination. Over the years some of the country’s most exciting DJs have played - With everyone from Rudimental, Gorgon City, Matt Tolfrey, Seb Chew, Kidnap Kid, Robert James, Luca C, Geddes, Alexis Raphael, Jonny Rock, Maxxi Soundsystem, Clive Henry, Ben Pearce, TCTS, Luke Solomon, Ray Mang, Pete Herbert, Severino (Horse Meat Disco), Matt Tolfrey, Geddes and Friendly Fires Jack Savidge (DJ set). The music will be considered and compliment the space, with a hand picked program of DJs providing extended sets, transitioning from day to night across the garden and club. From informed selectors such as Alexander Nut, Will Saul and Jon Rust to seminal DJs and live acts including Ben Westbeech, Foals (DJ), Cassius and much more."